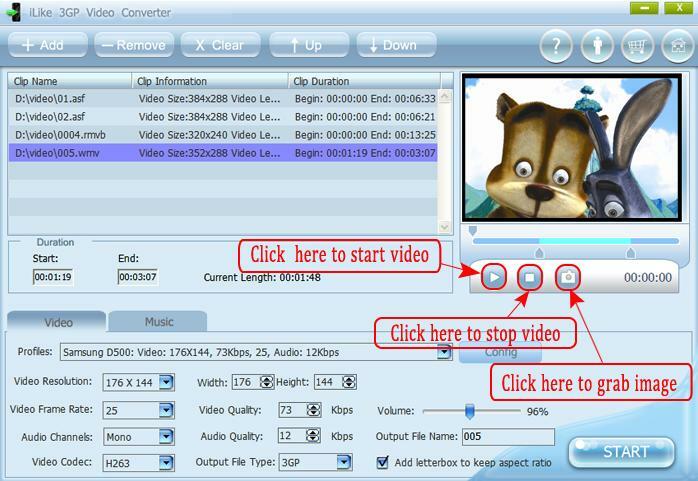 iLike 3GP Video Converter converts all popular video formats to various mobile supported formats like 3GP, 3G2 and MPEG-4. It supports all most of formats on the internet such as DIVX, MOV, ASF, AVI, WAV, MPEG, RM, etc. 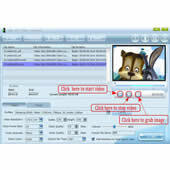 It also can convert 3GP to AVI, 3GP to MPEG, 3GP to MP4, and other formats. Integrated the world-class encoder and decoder brings you optimized video quality in the shortest time. Welcome to the 3GP world and you will have a good time with the iLike 3GP Video Converter.